Amaze ourselves with the noises my shiney new microphone picks up. Me inadvertently almost-damaging the ceiling of Niall’s new home mid recording. Reasons why this version of Bane is every bit the villain Ledger’s Joker is. Moments and references in to film to the comics. 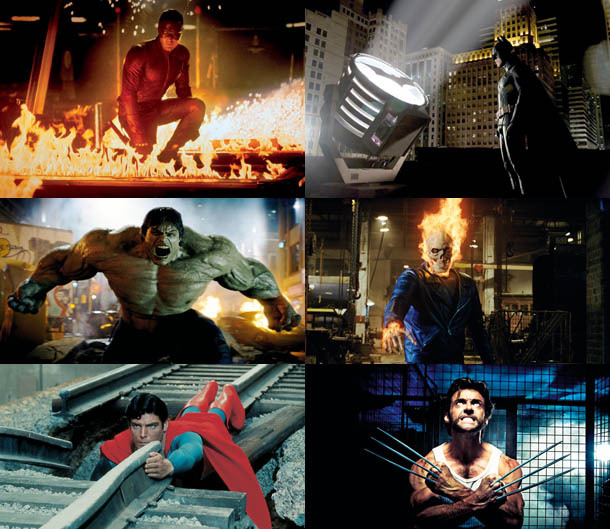 How much we pity Superman fans. Why the term ‘universe’ is over used. What the hell has gone wrong with the Terminator franchise. Come on. That’s worth downloading the podcast for. 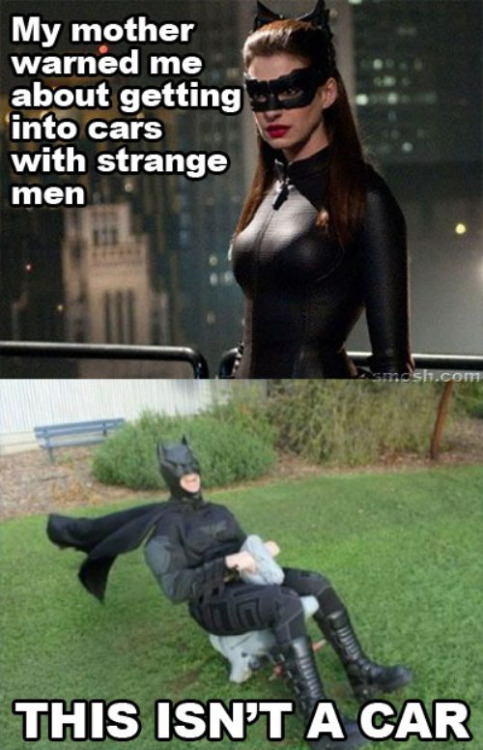 Stream The Dark Knight Rises podcast on Stitcher. If you don’t already own this, sort it out and give us a commission for the instruction. 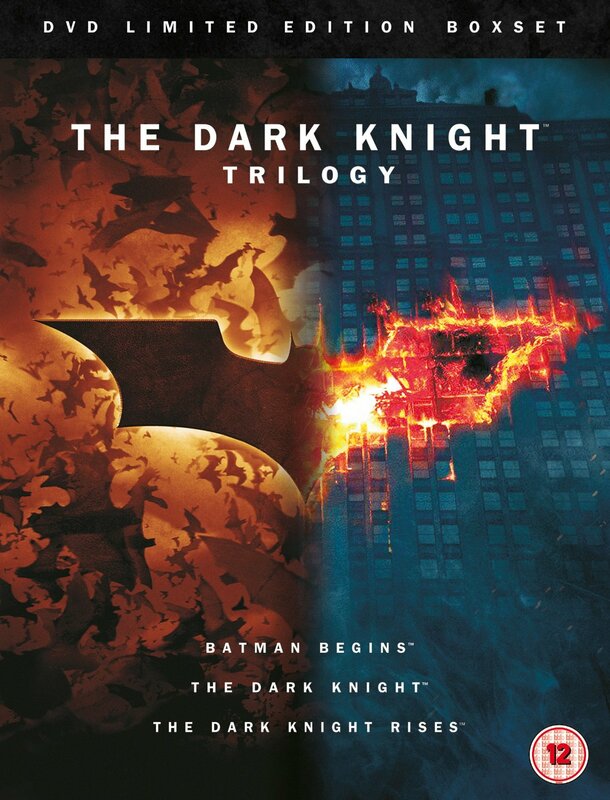 Buy the Dark Knight Trilogy through us, we get some money and you pay nothing extra. It helps pay for this audio rubbish. *If you’re seeing this on the day it’s published I’m running a sweet competition to win 3 Eyesore Merch t-shirts of your choice on my rock show, the narcissistically titled RJ Bayley Rock Show on Edinburgh’s 98.8 Castle FM between 7 – 9PM. They have some banging designs, you will want them. 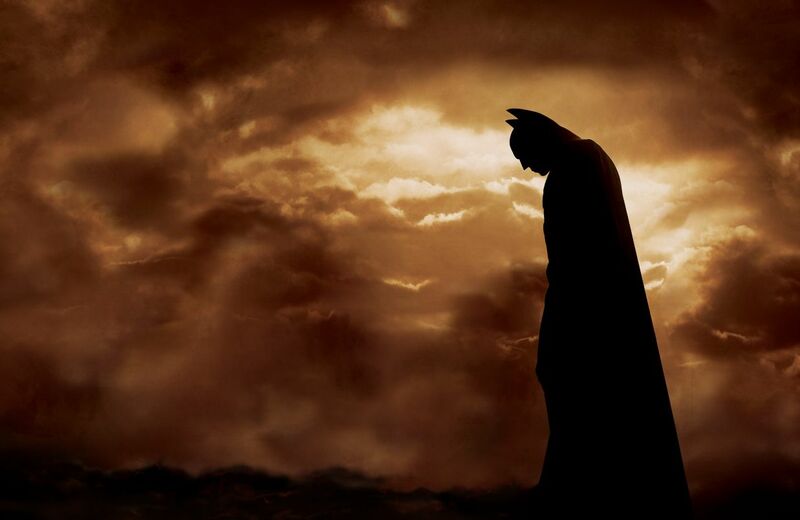 Batman Begins was the first in a series of films that entirely shaped my life. So to give it the dues it deserves I got completely blasted and joined my comparatively blasted co-host Niall “before Zod” Heseltine” for an exploration of the first film of The Dark Knight Trilogy. But to mark this special occasion we’re joined by screenwriter and all around tremendous fellow Jon Seymour who stirs a good few debates and delivers some delicious opinionation on whether the tumbler is or isn’t a/the Batmobile, the nature of Ras al’Ghul and his own history with not just the caped crusader, but all the films we’ve tackled so far. Behold the drunken majesty that is BATMAN BLASTED. Goats In The Machine and Forrestfire Productions are proud to involuntarily enlist you in a brand new web-casting show from the makers of Twelve Months Of Terror. Film writer and critic RJ Bayley is joined by director, writer and photographer Scott Forrest, who together lead the Film Corps. This unique and never before attempted combination of both film maker and critic (as far as they are aware) means all your bases are covered when it comes to your training in the dangerous world of film. They even have the greatest theme tune ever recorded. 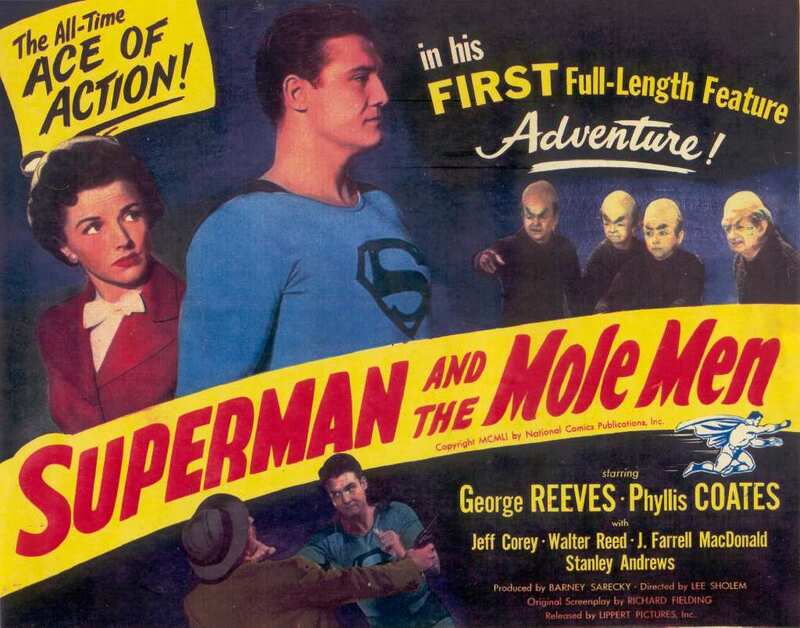 In this first episode they give a bracing overview of a subgenre very close to their hearts, the superhero movie. Suit up and prepare to receive top notch intel on the history of the genre, landmark films in it, innovations its brought about, and just where we think its headed. Prepare to enroll in the Film Corps.